We had the opportunity to talk with Sig and Mandy Hansen, the veteran ship captain and star of Deadliest Catch and his newest crew member: his teenage ocean-loving daughter, Mandy. 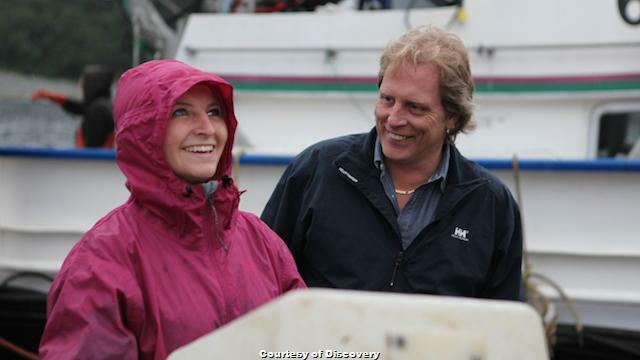 This past April, the Discovery Channel show began its tenth season – the first in which the father-daughter team is on the water together. 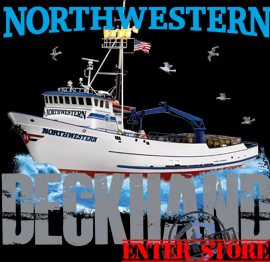 Read on to learn about the decision to allow such a young girl to crab fish with her father and the all-male crew on the perilous Bering Sea, and the pride a father feels for his fearless daughter.